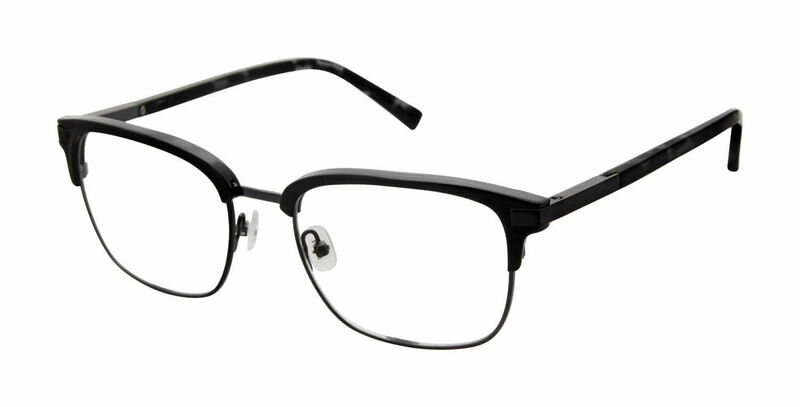 Ted Baker B357 is a Full Rim frame for Men, which is made of Aluminum. Aluminum is 50% lighter than titanium. In addition to being lightweight (even with the thickest of temples) it is hypoallergenic. It comes in multiple attractive finishes, including shiny or brushed. Ted Baker B357 Eyeglasses come with a cleaning cloth and protective carrying case.